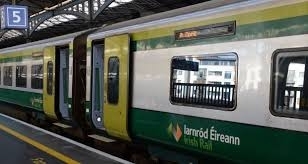 Iarnród Éireann are advising customers of changes to some train timetables, including the train that serves Boyle, from Sunday 9th September onwards. 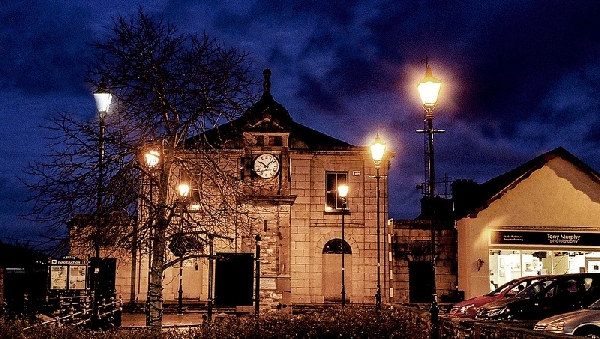 Sligo to Dublin Connolly will all additionally serve Drumcondra. Some trains from Boyle will depart one minute later. Boyle to Dublin Connolly- 6.13 (6.21), 7.39 (7.42), 9.38 (9.37), 11.38 (11.39), 13.38 (13.39), 15.38 (15.39) and 18.36 (18.41). Connolly to Boyle will depart at 08.00, 11.00, 13.00, 15.00, 16.00, 17.10 and 19.15.